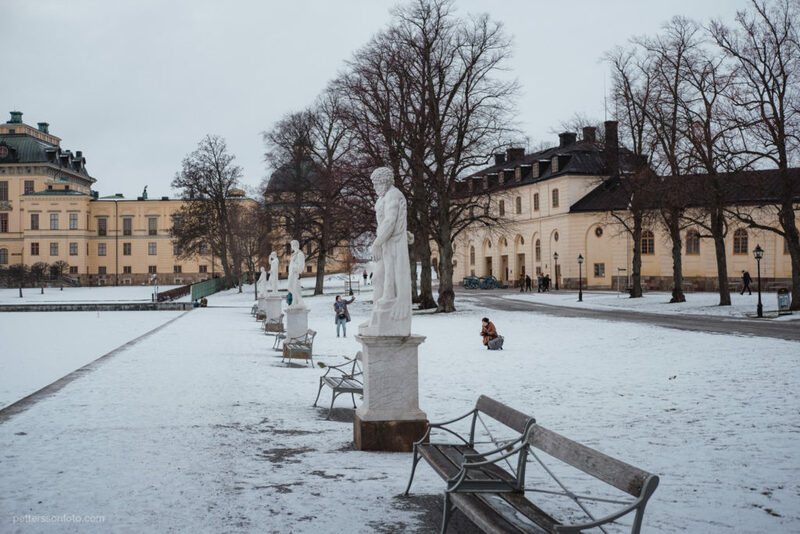 Our little neighborhood at the end of Drottningsholmsvägen in Stockholm, the home of our royal family. 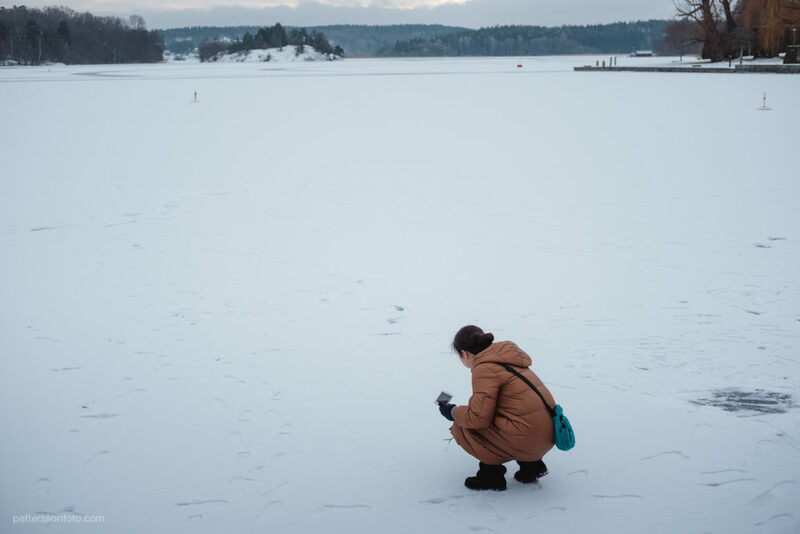 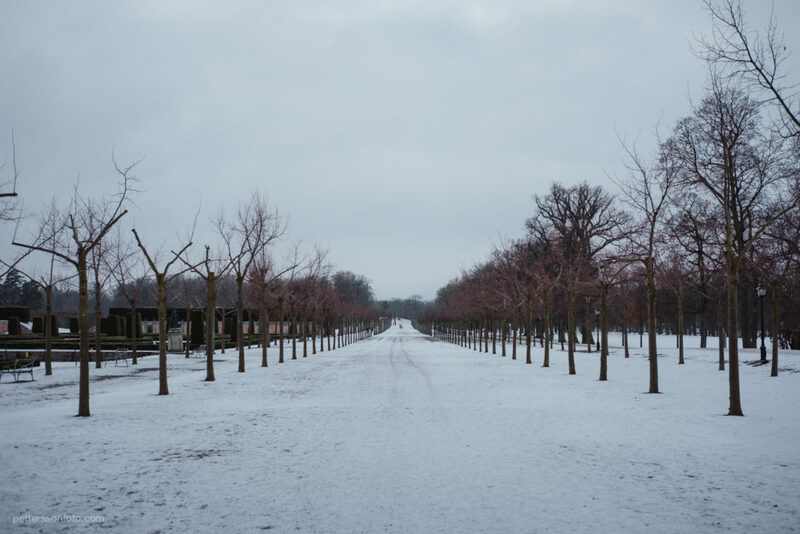 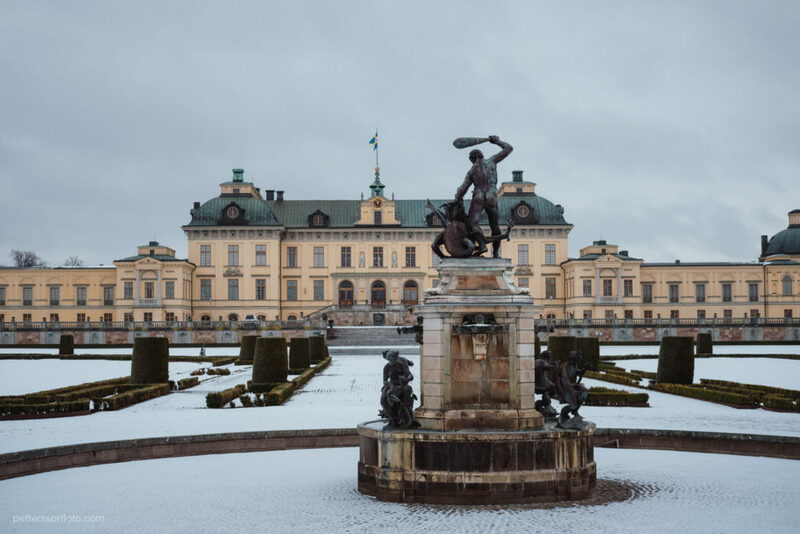 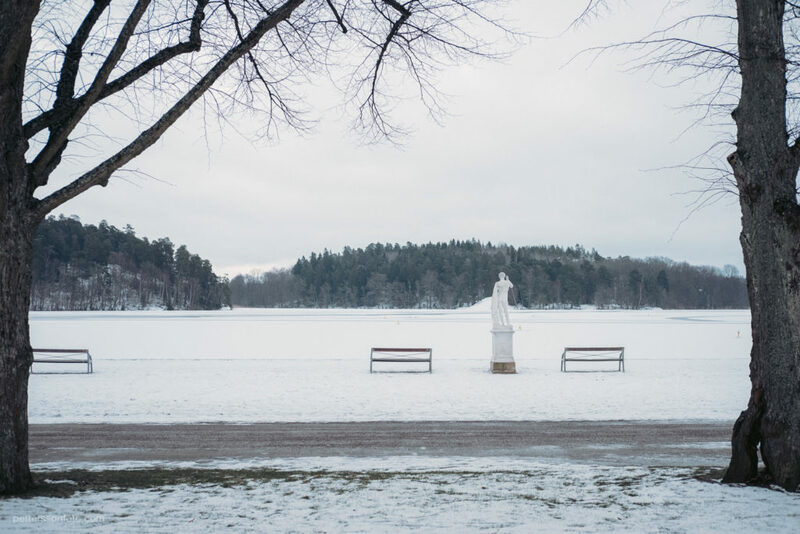 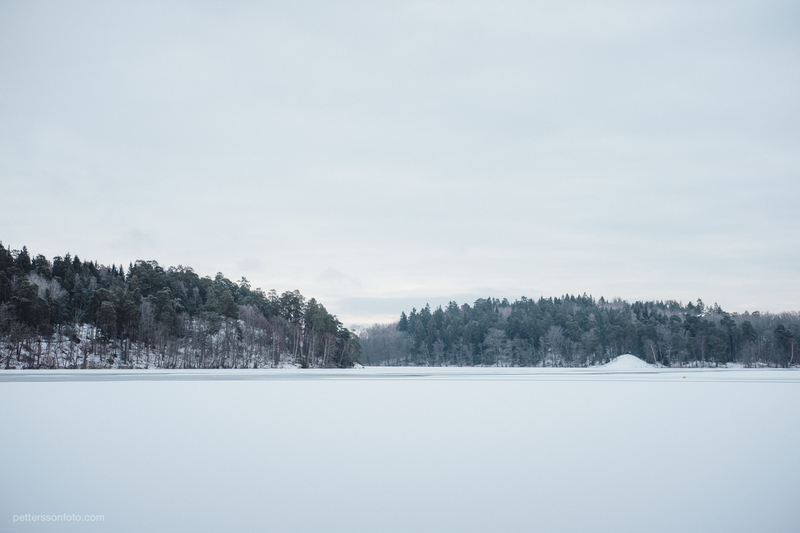 A snow covered Drottningholm in February, explored with the wife and X-Pro 2/35mm f2. 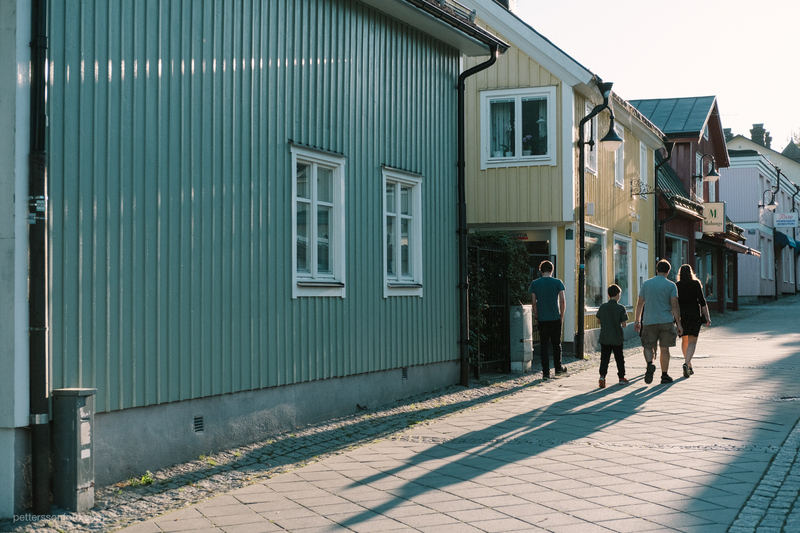 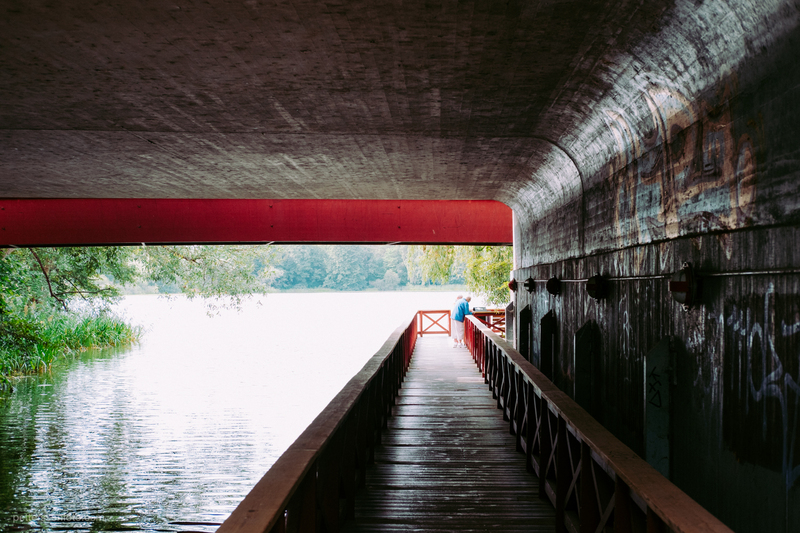 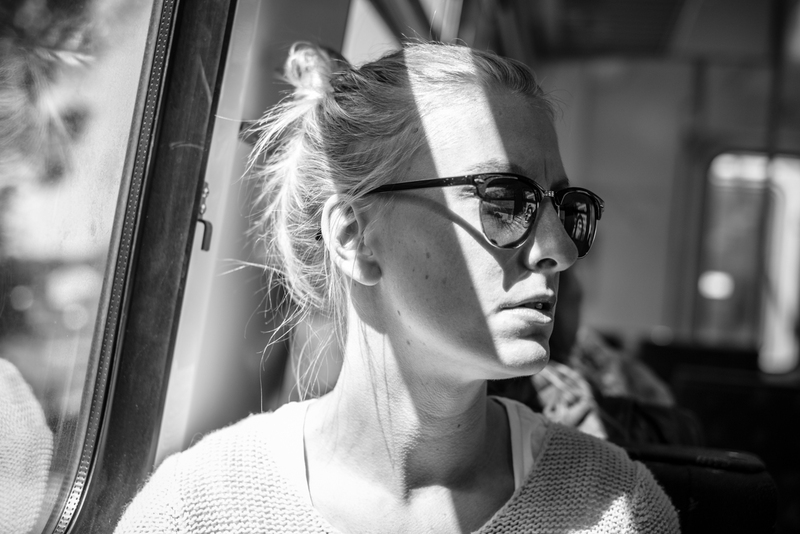 During the weekends, we like to go explore – even though we’ve already explored the area – and go hunt for coffee. 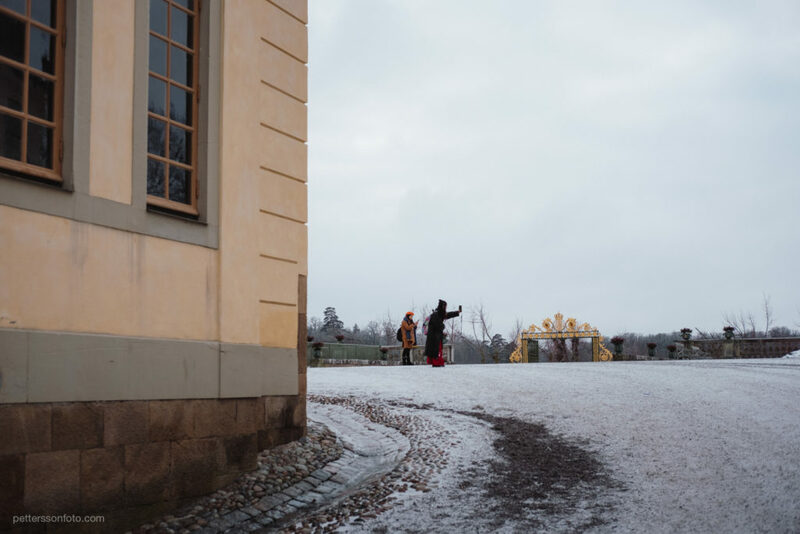 This time we had the company of a few tourists exploring the castle, taking a few hundred selfies (or writing their names in the snow) every other meter or so.